HUST is a non-profit association, which means that we rely entirely on our partners. This is challenging, but opens many doors for collaboration. Do you also want to be involved? Don't hesitate to contact us here. 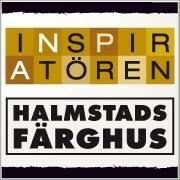 Halmstad University prepares people for the future by creating values, driving innovation and developing society. Since the start in 1983, the organisation has been defined by forward-thinking. The University is known for its popular education with close ties to industry. The research is internationally renowned and conducted in interdisciplinary innovation and research environments. Halmstad University actively participates in the development of society through extensive and well-documented collaboration with both industry and the public sector. HMS Networks is the leading independent supplier of solutions for industrial communication and the Industrial Internet of Things, IIoT. 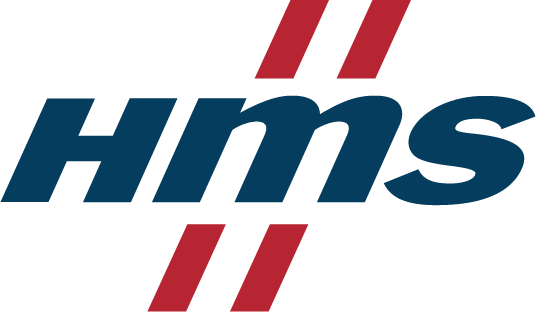 At HMS, we believe that connecting matters, in everything from making devices, machines and systems talk, to engaging actively with our customers. Our state-of-the-art technology connects millions of industrial devices all over the world - in automation systems as well as in innovative IIoT applications. 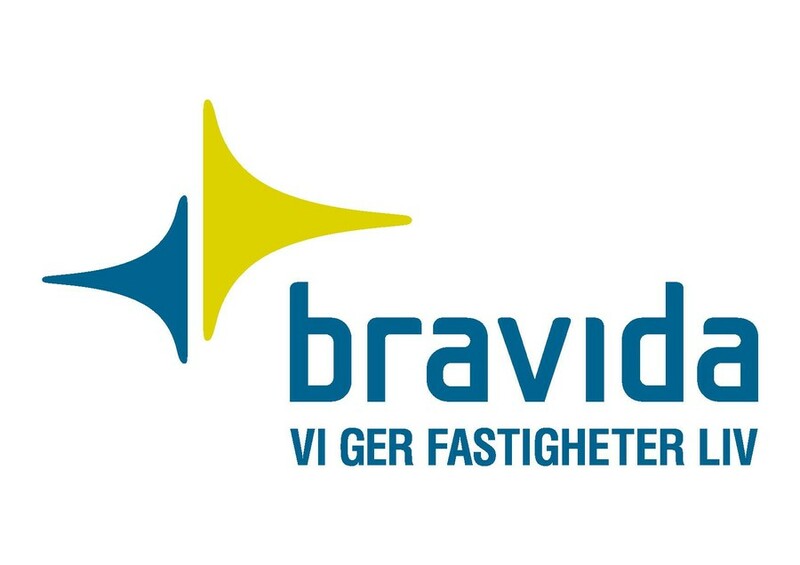 Bravida provides real estate life - around the clock, all year round. They do this with the help of thousands of employees who install and maintain functions for electricity, heating and cooling, water, sprinklers, ventilation, power and safety. Things that should just work. ÅF is an engineering and design company with operations in energy, industry and infrastructure. ÅF are creating sustainable solutions for future generations by combining people and technology. ÅF’s base is in Europe and their business and customers are located all over the world. Diab has been at the leading edge of composite core material development for over sixty years, supplying a wide range of markets including marine, wind energy, transport, aerospace and industry. Their Sandwich composite material is cutting edge and of the best Swedish quality. In close collaboration with Helén's customers, they develop an optimal and cost-effective approach - from design and production solutions, to logistics and business solutions. Heléns wants to create concrete benefits and added value for their customers where pipes, bars and profiles becomes an important ingredient for success. Härdservice is a heat treatment company with over 40 years of experience. We offer a broad program of methods and adjust the processes to our customers needs and challenges. Härdservice delivers a high level of engagement and precision of delivery by the geografic advantages of our sites in Halmstad and Kolbäck. 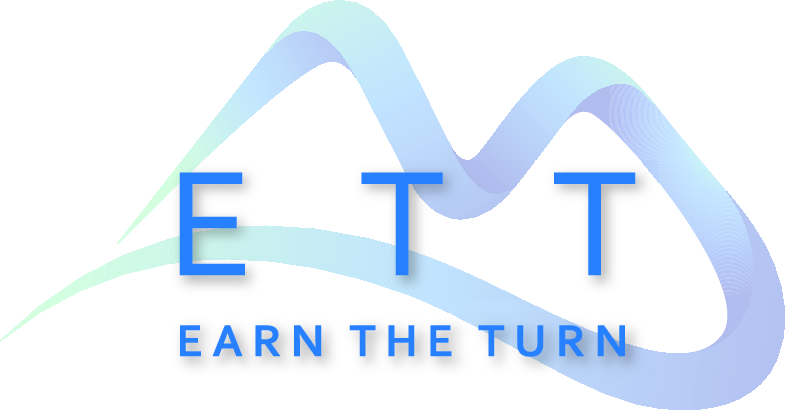 ETT believes that strategy starts with people and the fundamental approach where success of the business is based on the ability to realize the full potential in an organization. ETT can help you creating a sustainable strategy where they include people & leadership, shareholders value and the interaction with the society. Its all intertwined, you'll need the full picture to be great! ETP Power Electronics designs the future electric powertrains for vehicles and machines. ETP can supply individual electrical components and overall concepts that are tailored to the customer's needs. By being the last piece of the puzzle, ETP's customers realize ideas and products. Adigo offers wide ranges of electromechanical solutions for electric motors, gears, control electronics, HMI, sensors and AC compressors. Adigo is a complete supplier of electric motor systems and with a large product expertise they provide customers with everything needed for a reliable and cost-effective solution. 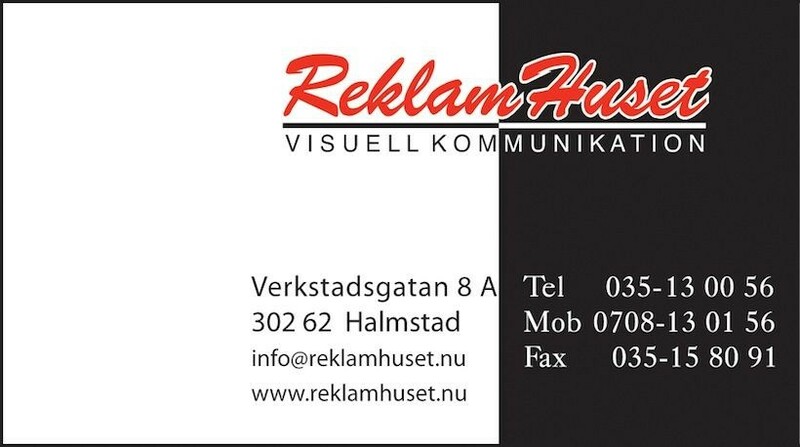 Dekorcenter offers products and services in visual communication. They work actively with partners to take advantage of both their own and others' strengths in order to create the best possible solution for the customer, while creating new business opportunities for all parties. Iterio are consultants in community planning and community building. They help customers with project management and data coordination. Their technology specialists work in all aspects of geotechnics, the environment and traffic. 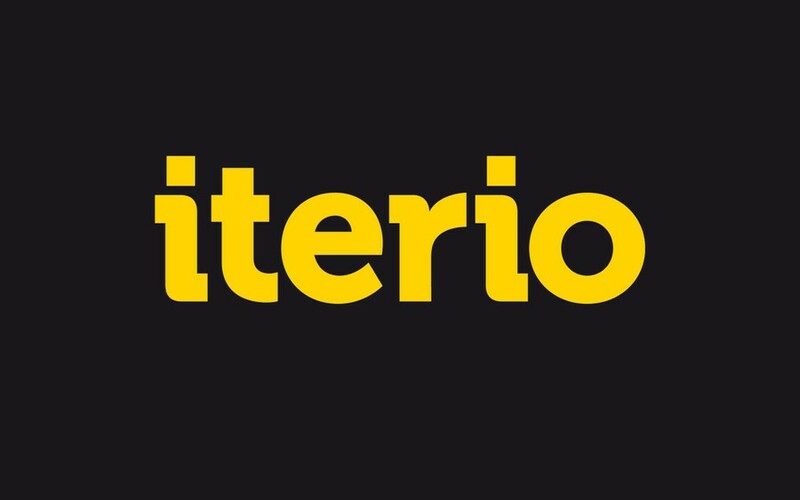 As a customer of Iterio you end up in good company - among Iterio's clients you can find the Swedish Transport Administration, SLL and municipalities, real estate companies and architects. Offers advice, consultancy support and education in areas related to quality management and product development of medical devices and medical technology companies. Fjord consulting's consultants all have solid experience in their fields. Wekudata provides complete solutions to streamline your business. The company consists of knowledgeable and committed employees. We have expertise in all areas ranging from hosting, broadband, business, IP telephony to online backup. Our business idea is simple: "With Street Performance, you're raising the performance of your car. We provide the right parts for your chassis, braking system, engine parts & safety equipment. Move About is the leader in electric vehicle pools and optimization of veichelfleets. 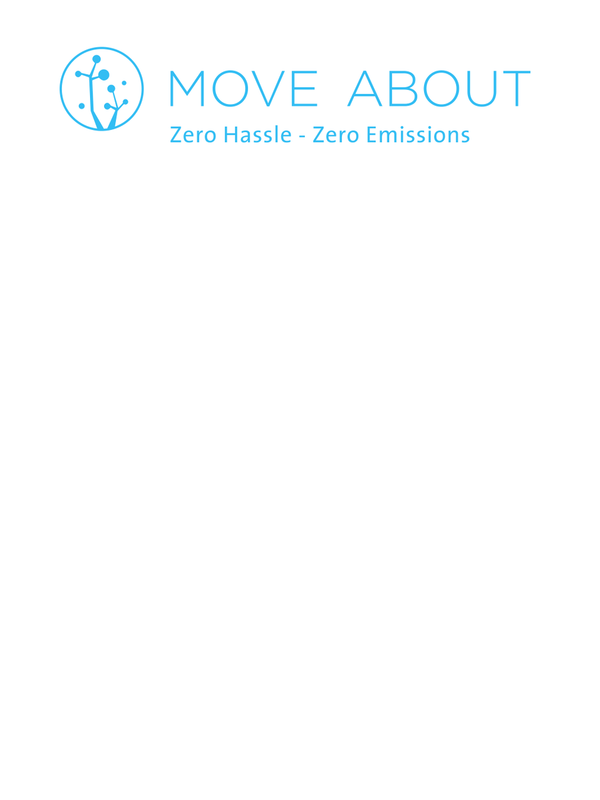 Move About helps you start up an electric vehicle pool in the best way with their combined experience since the start in 2009.
network of electric car pools! Dormer Pramet is the result of a merger in 2014 between Dormer and Pramet. The strengths of the two companies were combined and gave customers access to comprehensive range of high-quality rotating tools and indexable cutting tools. National Sweden is a polymer produkt supplyer. With a great number of products they are always striding to bring better products to the market. National Sweden meets all the certifications demanded. Klippan Safety is a system partner and one of the world leaders in the development and production of interior solutions to the international automotive industry with highly unique competence in the fields of safety and comfort. Entergate are specialists in web applications such as survey and analysis tools, communication tools, knowledge tests and administration for education and seminars. Do you want to be a partner? Or maybe just ask us something? Please feel free to contact us.